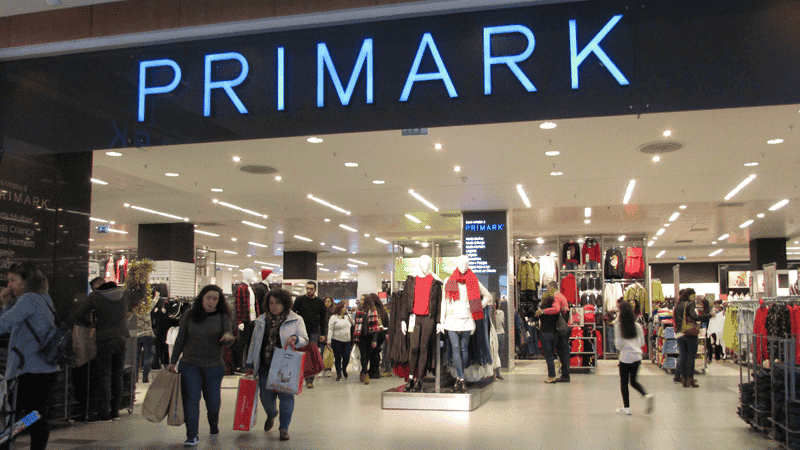 Primark has installed gender neutral changing rooms, sparking complaints from customers. Bosses have made the change to the new store at the Bluewater shopping centre in Kent and to an existing store in Hastings. It comes as figures reveal that of the 134 harassment and assault complaints made at public sports facilities in 2017, 120 of these occurred in unisex changing rooms. David Davies MP said, “figures show that women and girls are more vulnerable in mixed changing rooms and there is a danger these places are becoming a magnet for sexual offenders”. Primark said it has introduced its gender neutral changing rooms to improve customer experience at the two stores. Its other 195 UK shops continue to have separate male and female facilities. In 2017, Topshop owner Phillip Green sparked similar controversy when he announced that all his changing rooms would be gender neutral.